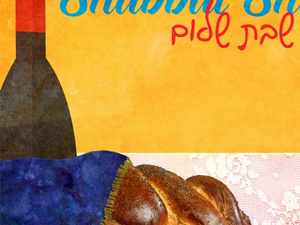 The Shabbos table at Chabad is a place that transcends the academic pressures, social structures, and political affiliations that tend to divide so many. Join other students from all walks of life and backgrounds and share laughs, engage in thoughtful conversation, and be part of the family. Our weekly Friday gatherings feature OBIE Torah: A weekly Jewish thought presented by a fellow student. All Chabad at Oberlin College events are open and welcome you regardless of background, prior knowledge, or affiliation.